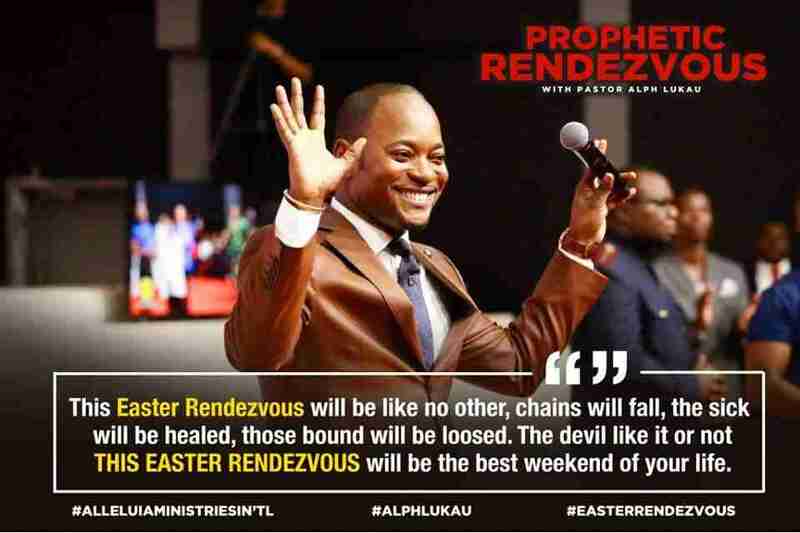 Pastor Alph Lukau Prayers & Miracles (2018) , Welcome the the atmosphere of Miracle , here we are going to share with your some of the Powerful prayers of Pastor Alph Lukau , Please Kindly share this page with your friends to receive God’s Blessings. 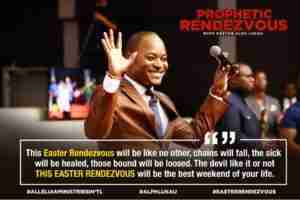 Today is a significant day for every believer! Yes! It’s a day to reflect and be thankful, that our Lord and our Saviour loves us indeed! The plan has always been that you and I be spared from eternal death. Today! We are confident, that when we believe in our hearts and confess with our tongue, that Jesus is Lord, we are saved and therefore, by grace, will have eternal life! Jesus Himself, bore our sins in His body. He Himself, God Himself, who has no sin in Him, took our sins, our future sins, in His body, cursed His body, so that you and I could be dead to sin! My good God! Why did He do that? He did it out of so much love for you and I! Today! I want us to say Thank You to our Lord and Saviour, Jesus Christ! Thank you so much Jesus, that you did not want me to ever experience pain, or sickness, consequences of sin, hurt or rejection, therefore you took all my guilt, iniquities, on You and it was nailed with you to the cross! Thank you for loving me this deep! We do not deserve such kind of love, but you love us anyway! Your love is amazing! You are love and we draw from You, Jesus, our fountain of love! We embrace Your love and become vessels and carriers of Your love. Today! We recognise that we have no right to hate anyone, because You are love. We believe in You and as a believer, we are followers of Christ. Today! We humble ourselves and commit to loving one another! We humble ourselves and become true followers of Christ, by loving one another! Help us Lord to be genuine lovers of Christ! We take a conscious decision to be an example of true dicciples of love. The world will know that we are His didciples, when we love one another. 1. I decree and I declare that I will love the Lord my God, with all my heart and soul and will serve Him with all my being, because He died for me and took my sins in His body, so I may live in righteousness! 2. I decree and declare that from today, I will live for Him. The word of God is mine. In Him I live, in Him I move and in Him, I have my being! 3. I decree and declare that I am the righteousness of God! 4. I decree and declare that by His wounds, we are healed, therefore, sickness will not be found in us. 5. I decree and declare that Jesus is Lord over my life!